It was hard to keep track of all the NFL Draft-related tweets in recent days, from the many messages celebrating Chris Godwin on his selection by the Tampa Bay Buccaneers, to congrats for all the other Nittany Lions who signed free-agent deals, to the tweets anticipating the many talented Lions who will feature in the draft over the next few years. But one tweet in particular caught our attention. Mostly because it was a draft tweet that wasn’t really about the draft. 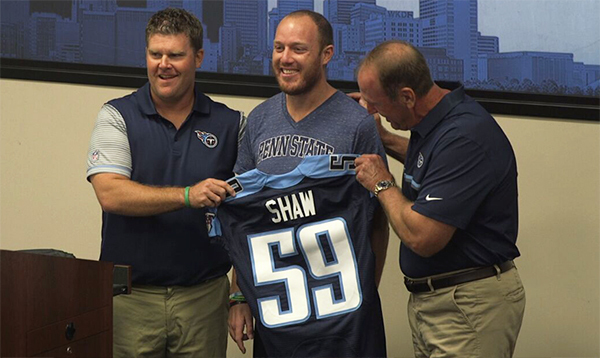 Tim Shaw hasn’t played in the NFL since 2012, but on Tuesday, he officially became a Tennessee Titan for life. Shaw ’06, who was diagnosed with Amyotrophic Lateral Sclerosis in 2014 and has become a champion for those who suffer from the disease, signed a one-day contract with the team before immediately getting placed on the squad’s Reserve/Retired list. Tamba Hali left war-torn Liberia when he was 10 years old. The time since has been pretty good for Hali, who went from an All-American during his time at Penn State to an NFL Pro Bowler with the Kansas City Chiefs, but he was never able to return home. He told The Guardian in 2013 that while he wanted to visit, unrest in the country had made it difficult. 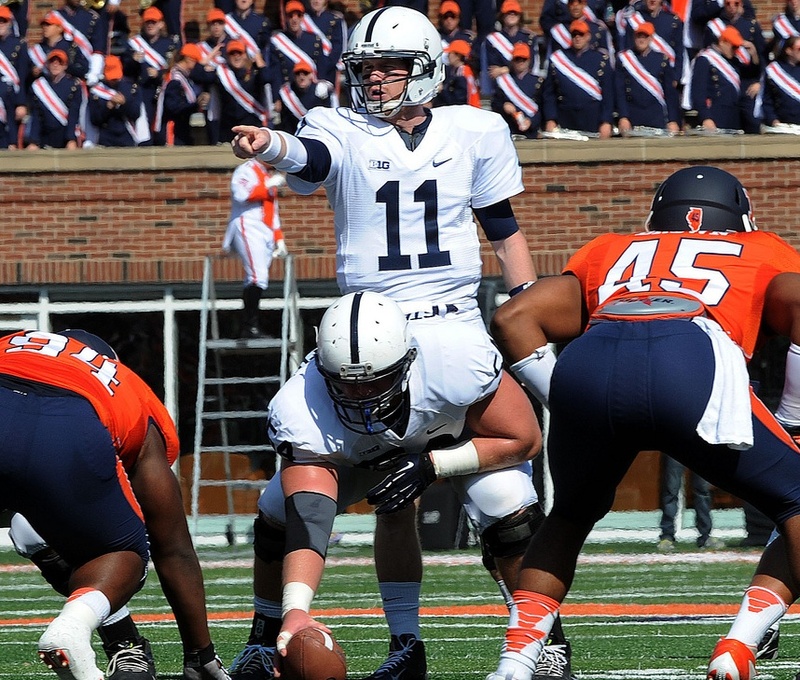 What a day for Matt McGloin.